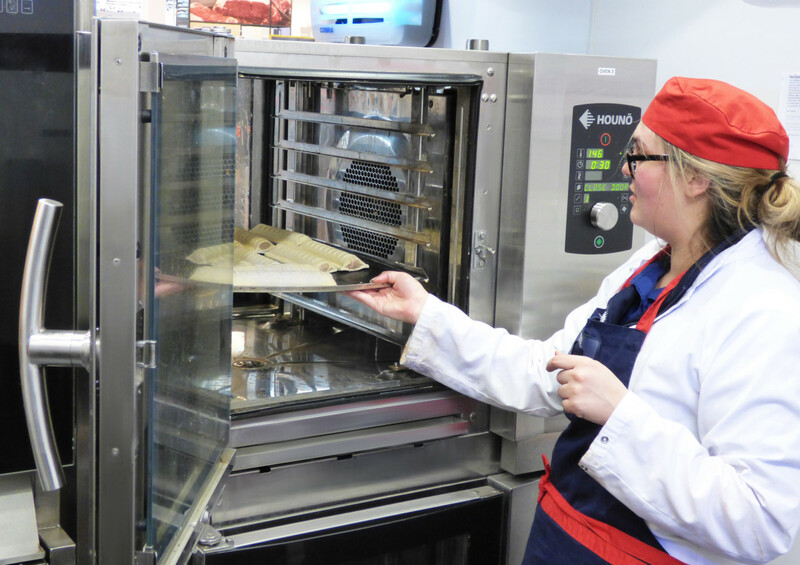 Foodservice operators are seeking ultra-fast ovens that shave seconds off service – according to one of the UK’s largest cooking equipment suppliers. 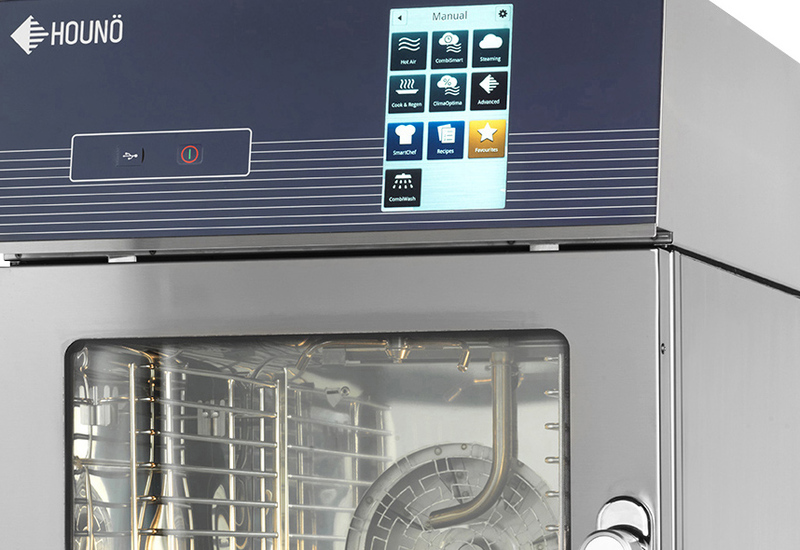 Middleby UK, which includes brands such as TurboChef, MagiKitch’n and Houno amongst its ranks, says customers are challenging it to push the boundaries where accelerated cooking is concerned. 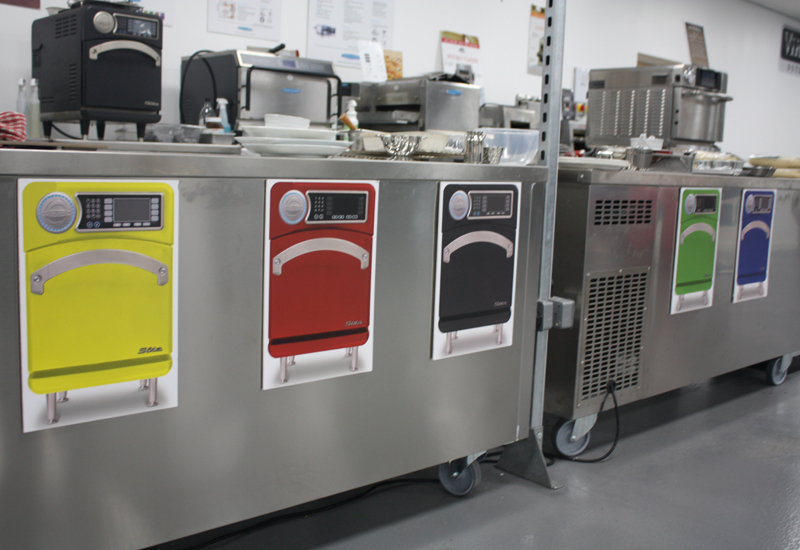 Managing director, Kenny Smith, said speed continues to be the topic driving most conversations in the cooking space. “Everybody is looking for speed cooking — it is probably the number one thing that people come to talk about because they want to turn over tables quicker or, if it is a fast food environment, serve more customers. Speed seems to be the key driver for purchases just now within what we sell,” he said. The richness of Middleby’s portfolio has certainly endeared itself to large operators in the UK, where Middleby counts national chains such as Whitbread, Morrisons, KFC, Papa John’s, Burger King, Five Guys and many more amongst its valued customer base. 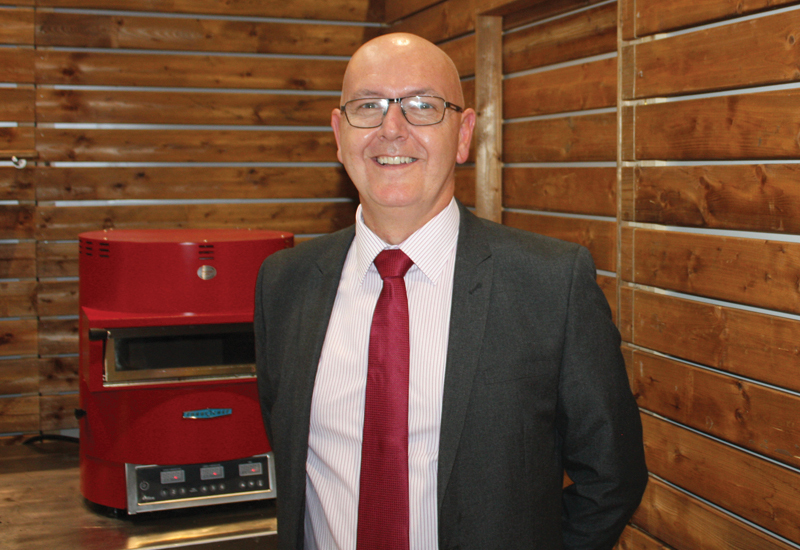 Mr Smith says that Middleby UK likes to think of itself as a solutions-driven company because of the product mix that it has, noting that the definition of ‘solution’ will ultimately depend on what the biggest priority is for the customer. “Our biggest growth product will be TurboChef but that’s only if someone’s solution is speed. 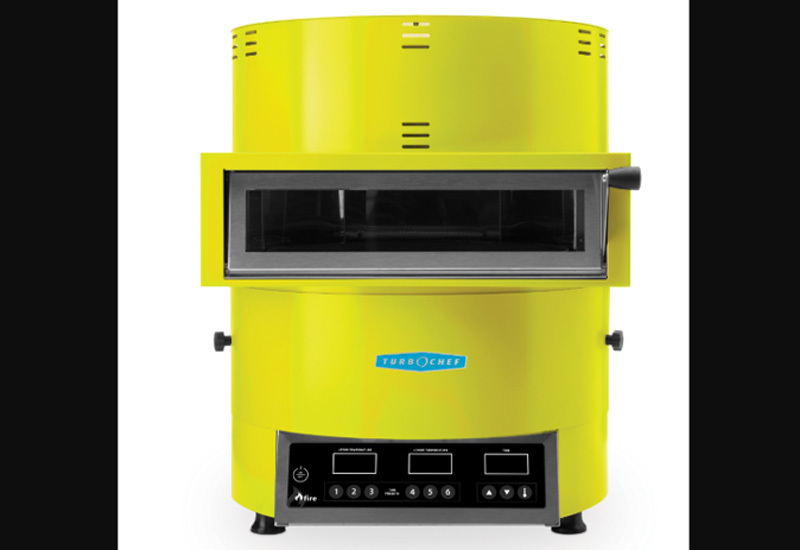 Sometimes people believe they need speed, but they also need capacity, so they might come into look at a TurboChef because they are short on space and end up buying a Houno CombiSlim.